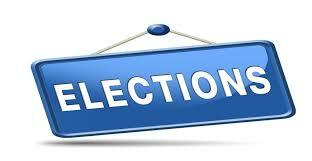 As per the AMACS Statute; it is time to hold elections for Committee members of our Clubs. Elections will be held at the AMACS premises in Tigne’ Point. Nominations are to be sent to the Club CEO on info@amacs-malta.org by not later than three days before the scheduled date of the election.